Scroll down to learn more about what we do and find out how we can help you! We Give Your Business the Online Boost It Needs! 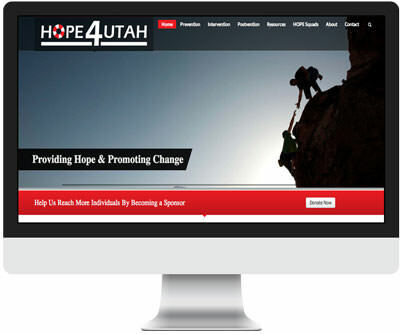 Using our expertise we design effective websites. We put them through the ringer to make sure they are converting machines and bulletproof from online hackers. We help you grow your online presence with specific goals in mind. In return you’ll get better responses from your potential customers. 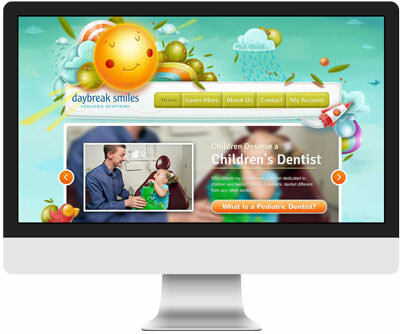 Our proven process for designing websites will give you the results you need from your website. Simply put – get more customers from your online traffic. Together we define your goals. We will then design, develop, and deliver so you can focus on growing your business. Fast. Are your customers searching for you on their computers only? Of course not, they are using their tablets and smart phones. What does your website look like on a phone? Or a tablet? We only build websites that look amazing on any size screen. Step 1 is to define your goals for your website. It could be to get new customers, sell products, and more. With this in mind we will create a website to meet those goals. Step 2 is to create the website. We design the page, write the code, and implement. All you need to focus on is managing your new customers. Step 3 is where the magic happens. Your website is now going live! You will finally have the online presence you’ve wanted for so long. Plus it won’t just look awesome, it’ll help grow your company! We help you grow your business by creating and delivering high performing websites. A very small sampling of some past work we’ve completed. Contact us today to learn what we can do for you. Setting up the perfect website based on experience is only half the job. There is no perfect website, that is why we are always researching and learning about the latest trends and developments in the industry. We pride ourselves on using the latest technology to develop something that will help grow your customer base and increase your sales. I have owned a business for 5 years and have worked with 3 different people on 3 websites. This is my last website that I will have, because it is by far the best one! The website that NirdBird made for us is awesome. I’ve worked with a lot of developers. 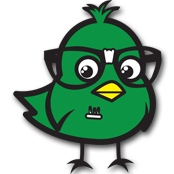 Don’t waste your time shopping around, NirdBird will do a great job and give you the best value! NirdBird worked tirelessly until every detail was perfect. They were responsive and efficient. They listened to my suggestions and the finished product is something that I am very happy with and I would highly recommend them to anyone looking for website design. Check out our latest commercial highlighting a recent customer named Charlie. We work with companies of all sizes. Here are some of our happy customers that we have built websites for.